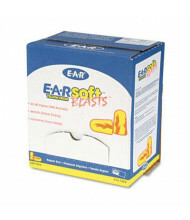 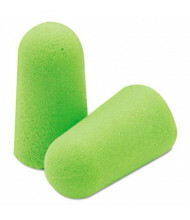 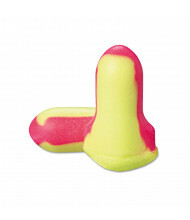 Ear Protection: Soften harmful workplace noises for better concentration and ear health using ear protection. 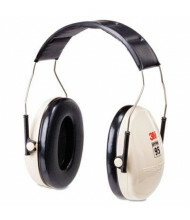 Available in basic earplug and noise reduction rated (NRR) earmuff configurations. 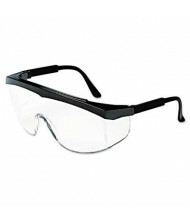 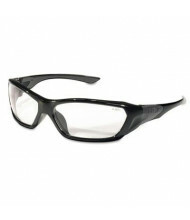 Eye Protection: Safety glasses and goggles provide eye protection in applications from home improvement projects to warehouse labor to lab work. 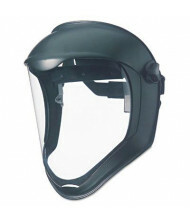 Options include scratch and impact resistance. 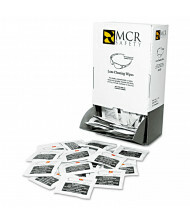 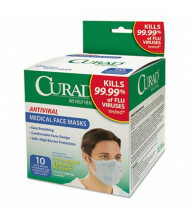 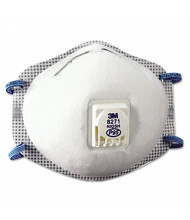 Face & Lung Protection: Reduce exposure to harmful particles with half and full face masks. 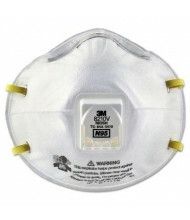 Options include antiviral, paint, pesticide, and sanding protection. 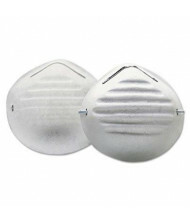 Single and dual cartridge filter models available. 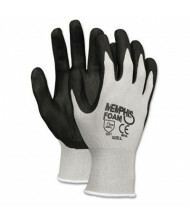 Disposable Gloves: Provides hands with an added layer of protection against substances including food, cleaners, solvents, and pesticides. 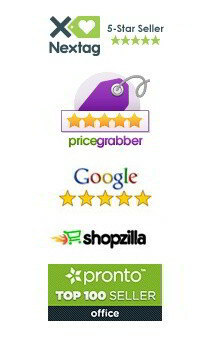 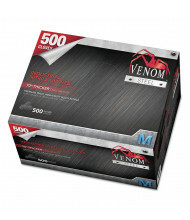 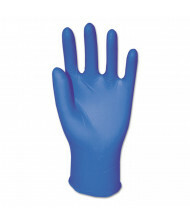 Made from durable materials like vinyl, latex, and nitrile. 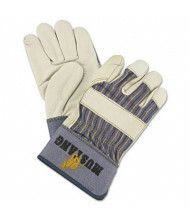 Work Gloves: Work gloves are durable for long-term use. 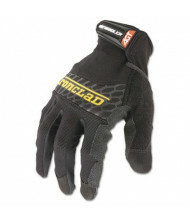 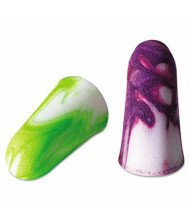 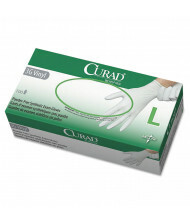 Options include finger impact and anti-bacterial protection. 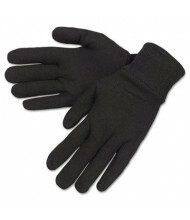 Glove materials include goatskin and pigskin for soft comfort. 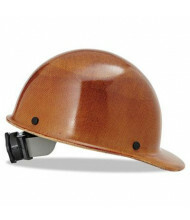 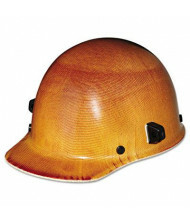 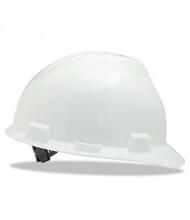 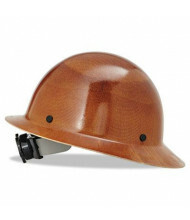 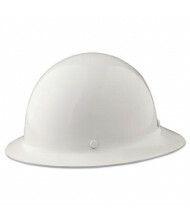 Hard Hats & Caps: No personal hazard protection system is complete without a hard hat or cap. 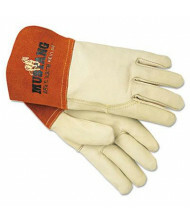 Options include self-adjusting crown straps and elevated temperature use for added comfort. 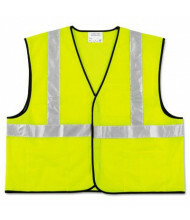 Vests, Coveralls & Lab Coats: Safety vests, coveralls, and lab coats protect in a variety of environments. 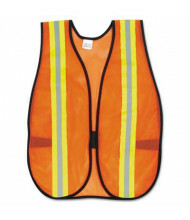 Safety vests offer better workplace visibility to avoid accidents. 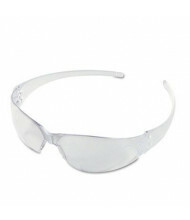 Coveralls and lab coats provide a strong barrier against liquids and particles.